A reported engine fire forced a Delta flight to return to Jacksonville International Airport Tuesday, an airport spokesman said. Delta flight 5231 was headed to New York when a reported fire in the right engine caused the plane to return to JIA around 5 p.m., spokesperson Michael Stewart said. 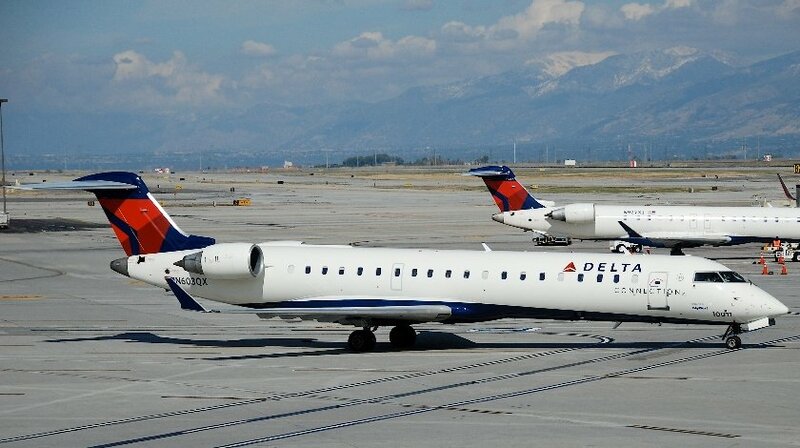 There were 27 people on the CRJ 700, Stewart said. The plane landed safely shortly after 5:10 p.m., JIA said.